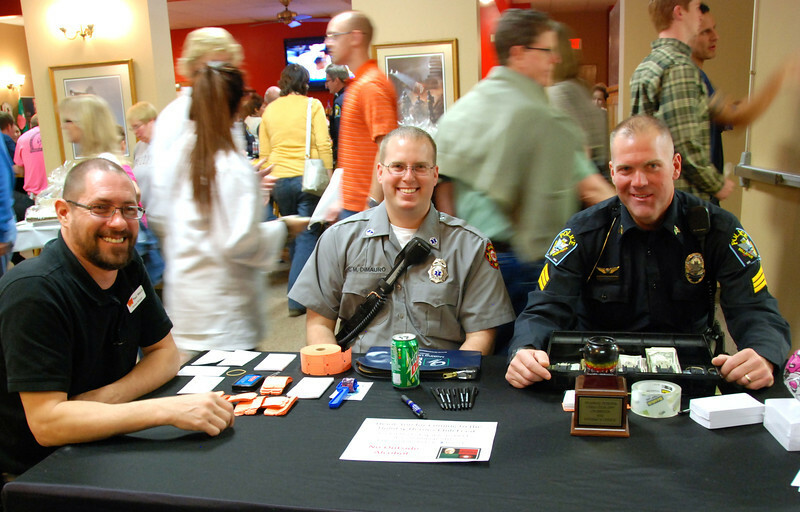 Akridge & Akridge Chiropractic competed in the 4th Annual Bellevue Police and Fire Holiday Heroes Chili Cook-off on Nov. 8, 2013. The Akridges took second place in both judges' choice and peoples' choice. You had to pass these Bellevue Police officers at the door to gain entry.